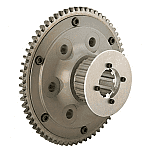 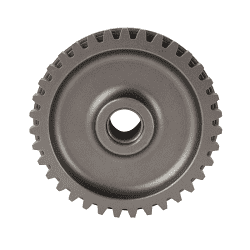 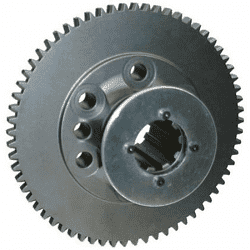 Brinn Racing Transmissions - Circle Track Supply, Inc. 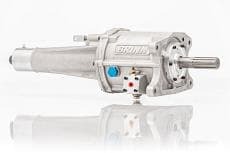 Since 1988 Brinn Inc. has been a leader in designing and manufacturing various components for the racing and aftermarket automotive industries. 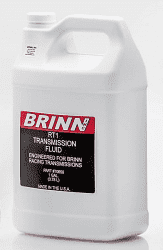 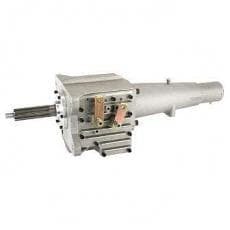 Brinn Inc. takes pride in being a forerunner of performance, quality, reliability, and innovation.